You’ve probably heard it said that you should never mix business with pleasure. However, hiring a limo service may offer you the best of both worlds. When you need to travel to and from the airport, there are a lot of benefits to hire Tampa airport limos, including these 6 reasons that you should hire a limo for your next trip to the airport. Whether you just came in on the red eye flight or you need to unwind after a long business trip away from your family, hiring a limo means you get to ride home and detox from all the stress. You might even be able to squeeze in a nap on the way home! It is important when you are deciding on a limousine company that you work with a company known for its reliability and punctuality. You will be able to get to and from the airport on time without feeling rushed, and without the risk of being late for or missing your flight. Travelling on business can feel anything but luxurious at times. There are sometimes seemingly endless business meetings to attend and places to be. Your limo will come equipped with everything you need to relax and have a moment where you don’t have to think about your big upcoming meeting. 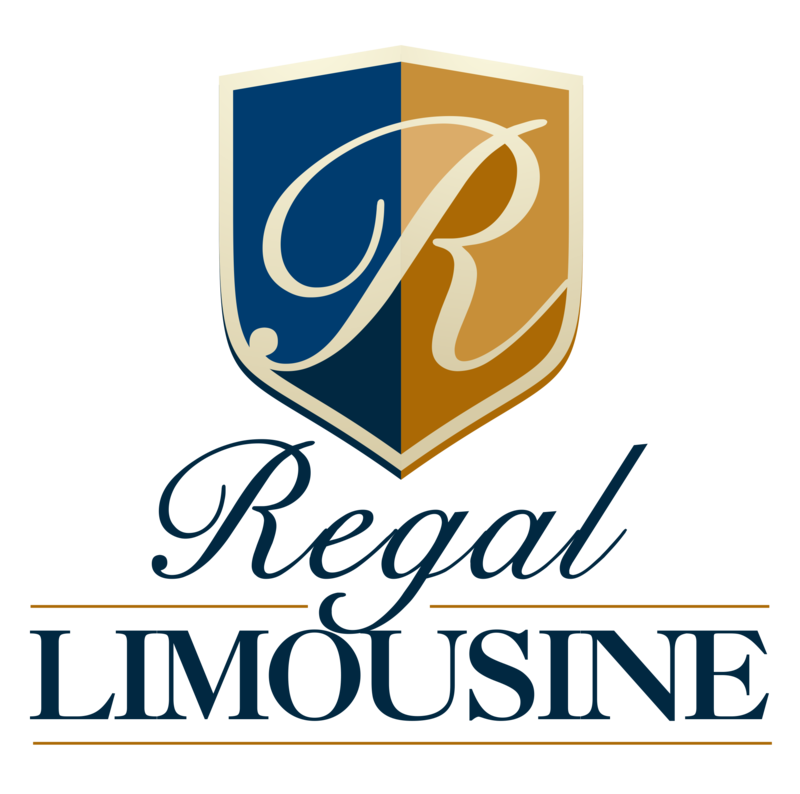 Hiring a limousine service can offer a tremendously luxurious service that can be a great treat at the end of your trying travels. 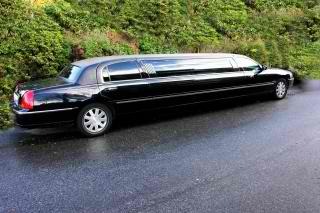 Limousine services offer privacy features such as a partition in the car and tinted windows. This means that nobody sees what’s going on in the limo and you can be free to do your own thing. Airport parking can be a huge headache. Especially in larger airports, finding a place to park and then trying to keep track and remembering where your spot was days afterward can be very hard. Save yourself the time and headache by hiring a limo service. When you are travelling home from a business trip, or traveling to a location to present at a conference or speak at a meeting, sometimes all you want and need to do is focus on work. Sarasota airport transportation affords you the opportunity to just relax when you need or to focus on the task at hand when that’s required as well. Driving through the city makes me really nervous, especially if it’s a city I’ve never been in. Hiring a limo service would be nice to do if I’m visiting a new place so I don’t have to drive myself and so my whole family can fit inside. I also like how you mention that by renting a limo, you don’t have to worry about parking which is always a battle when driving. I fly across the country often. I am always using taxis as my way to and from the airport, but I like the idea of having a private car. I like that you mentioned that limos provide privacy. After a long flight, sometimes the last thing I want to do is interact with a driver, so having a partition would be very nice for my relaxation. I get really impatient when trying to find a parking spot in the city. That’s why I like how you mention that you can save yourself the time and headache of doing this by hiring a limo service. I travel a lot, and having a limo would be really convenient because I wouldn’t have to worry about renting a car or navigating the city by myself. I like how you mentioned all of the ways an airport limousine would help you concentrate on your work during a business trip. I think that aside from efficiency benefits, it would also be fun to rent a limo simply because you get to show off. You could really impress new business partners and anyone else around. I just imagine arriving at a business convention in a limousine — now that would be something! I’m going on a vacation and need to get a ride from the airport to my hotel. It’s good to know that a limo is a great place to relax and give yourself a break. I would also recommend getting a limo service that is local. That way, they can show you the best places to eat and all the great sites. Limousine service is the perfect and affordable option for traveling today. Many people, prefer luxury and comfort, especially when they are going for a holiday with family. 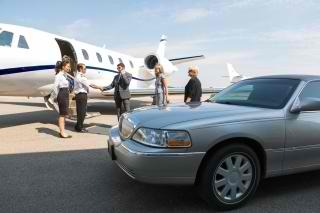 I haven’t ever thought about limo rental for airport transportation! I would love to be able to have that luxury as soon as I arrive somewhere, and being able to just have the luxury of a limo would be amazing. I’m sure it would be fun to be able to pull away from the airport in a limo as well, so I’ll have to try it out next time I travel! Thanks for the tip! I like your point that other than being pleasurable, a limo is extremely convenient. If you’re hosting somebody in your city, a limo is also a great way to impress. I heard of a guy who did this to pick up a girl who he was dating online and now they’re married! We are planning on going on our semi-annual family vacation. It was interesting to learn that limo services can help you to ensure that you are on time and arrive to the airport in comfort. I hope this article can help us to know what we should do to make sure that we do not miss our flight like the last trip. Limo services are many when it comes to traveling to and from Detroit Metropolitan Airport. It is these options that make it very confusing to pick a good one. After selecting the service its only sit back and relax. I also like how you mention that by renting a limo, you don’t have to worry about parking which is always a battle when driving. I’m going on vacation in the fall and we are trying to figure out the best form of transformation. My husband is horrible at directions and I have anxiety. I love your comment that if we get a transportation service, we can sit back and relax and a nap sounds glorious! Thanks for the great advice and we’ll keep it in mind. I like that you pointed out that hiring a limo service will allow you to unwind and relax after a long trip. I will share this with my husband because his parents will visit the country soon. They will have to endure a 12-hour airplane trip. We have to consider that they both have arthritis, so we want them to reach us safely and conveniently. You defined these benefits of hiring a limo for airport transportation really well. 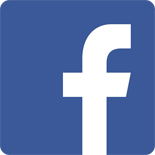 I really like reading your post. Thanks for sharing and keep up the amazing work. The best part of your blog is when you said that you will have the time to relax and unwind after a business trip when you hire a limo service. My husband and I will remember this because his mother will arrive in the country soon. She will come from a 15-hour flight, and we want to make sure that she won’t feel any stress on her way to our house. I’ll be sure to find a limousine transportation company soon. It caught my attention when you said that by hiring a limo service, you will have the time to relax and unwind after a business trip. My husband and I will remember this because his mother will arrive in the country soon. She will come from a 14-hour flight, and we want to make sure that she won’t feel any stress on her way to our house. 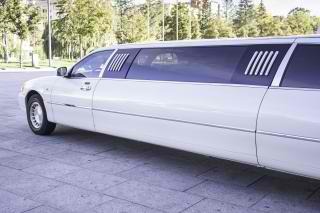 We’ll find a limousine transportation company soon.